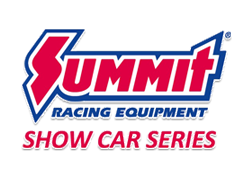 Thank You to the 2019 ISCA Summit Racing Equipment Show Car Series Championship Finals Sponsors! 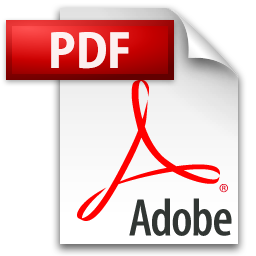 2018-2019 Entry Blank (click here to print) – can be used at any show except Detroit. Please click www.mhraonline.org for a Detroit Entry Form. Please click www.worldofwheels.com for a Kansas City Entry Form. Copyright © The International Show Car Association (ISCA) All Rights Reserved.